Master Harold…and The Boys at The 5 & Dime, A Theatre Company. Runs through Sunday, March 24. Jacksonville Spring Fair at Tailgaters Parking. Runs through Sunday, March 31. Gummy Making Class at Sweet Pete’s Candy. Duval Spring Fest 2019 at Spliff’s Gastropub. Runs through Thursday, March 21. Hemming Park Walking Club. Runs on Tuesdays and Thursdays through Thursday, April 25. Socially Fit Group Fitness at Jacksonville Landing. Runs through Thursday, March 21. NCAA March Madness at Veterans Memorial Arena. Runs through Saturday, March 23. Duval County averages $74 million in taxable value for each of its many square miles. But in Downtown, our half-square-mile business improvement district averages $1.9 BILLION in taxable value per square mile, over 25 times more valuable! 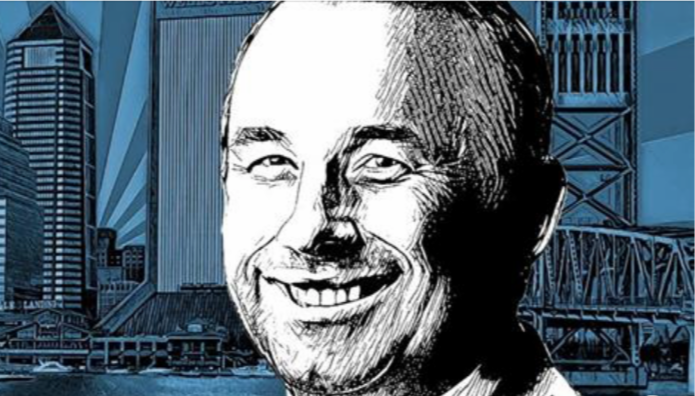 Read our CEO Jake Gordon‘s piece on making a better Downtown for all of Jacksonville. Also out in the Spring issue of J Magazine (The Florida Times-Union). DVI has another Emerging Leader on its staff! 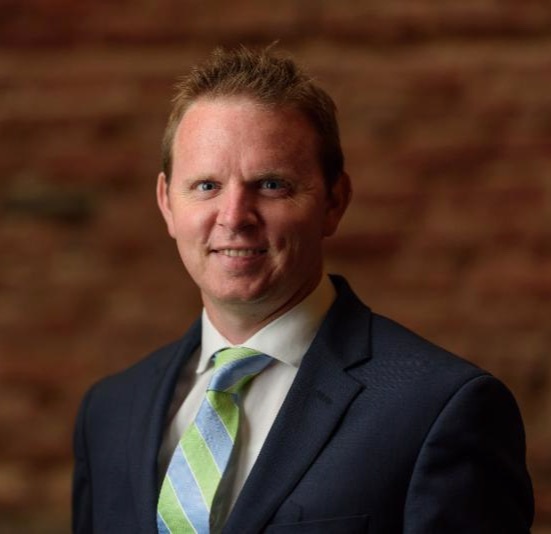 Congratulations to our very own VP of District Services, Eric Miller, for being selected for the 2019 Emerging Leaders Fellowship (ELF) program by the International Downtown Association (IDA)! The Emerging Leader Fellowship is a week-long program taught in New York City, that brings together IDA professionals from within the urban district management industry to learn valuable skills in place-making, economic development and public-private partnerships. We are very proud to have Eric on our team and are very grateful for his dedication to Downtown Jacksonville. Congrats, Eric! 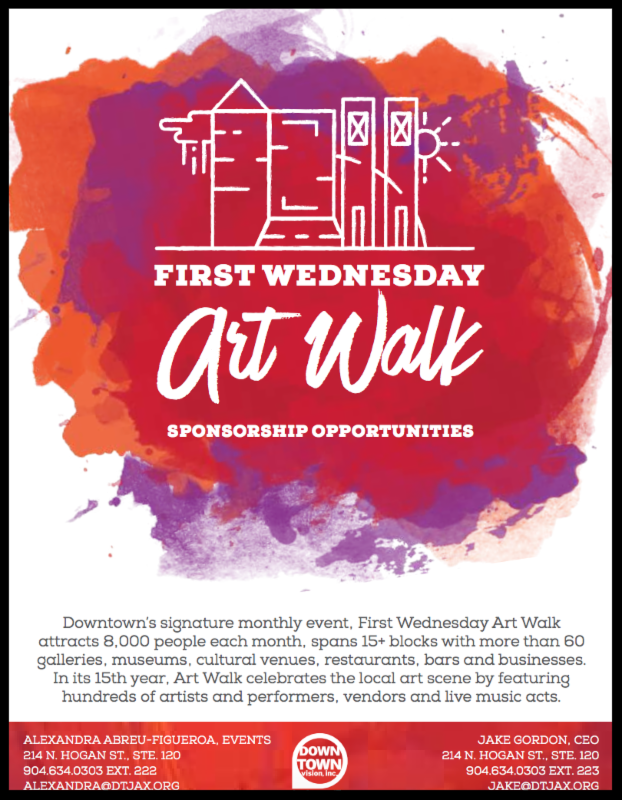 Celebrate Poetry Month at Art Walk in Two Weeks! 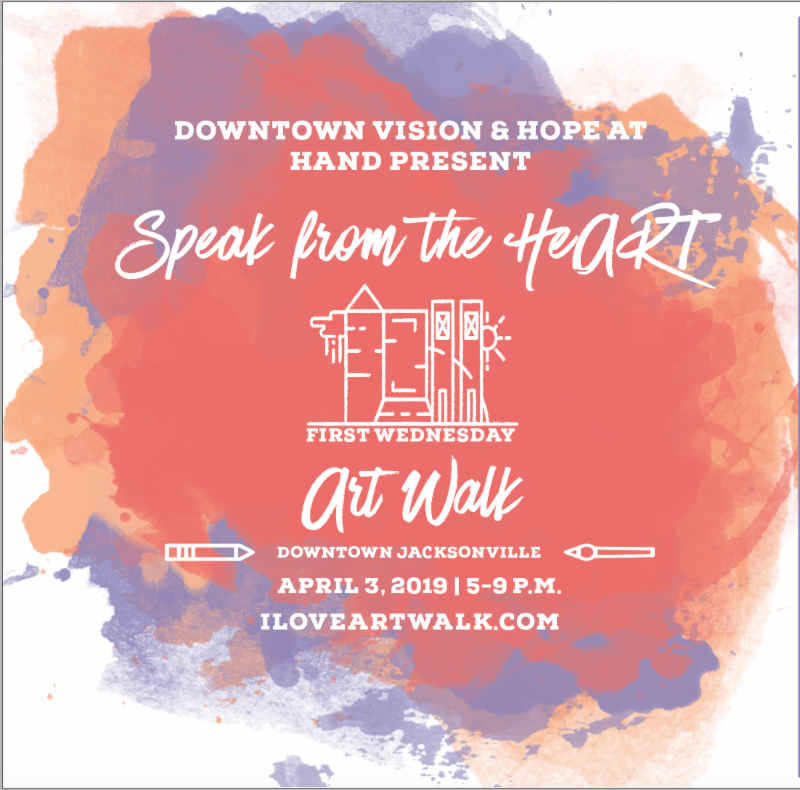 Join DVI and Hope at Hand to celebrate the kickoff of Jax Poetry Fest at Art Walk! Enjoy poetry performances, open-mic sessions and more on the Main Stage in Hemming Park and at the Main Library. Plus, check out works from local artists, vendors and businesses. Be sure to visit 35+ participating venues for more fun programming throughout the night. 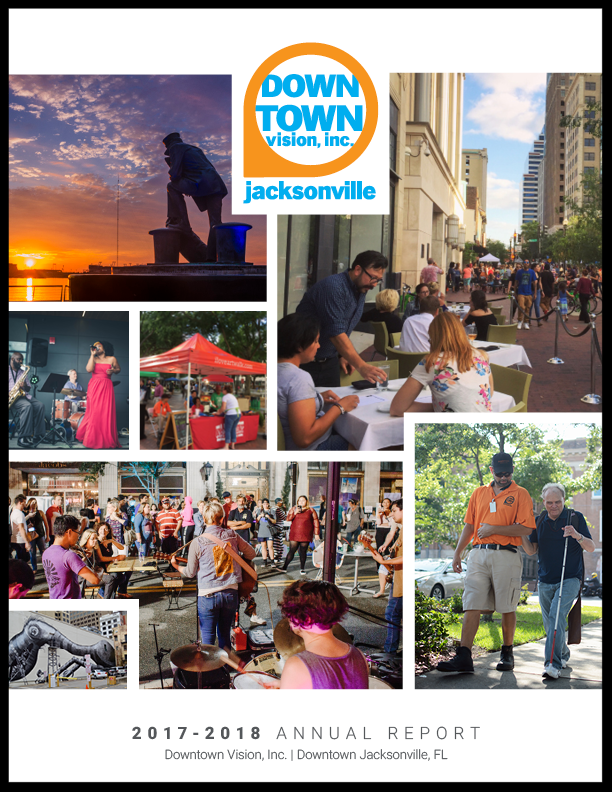 Have you ever wondered, “what exactly does DVI do in a year?” From expanding the Ambassador program by 50% to installing 80,000 LED lights for the “Lights on Laura” installation to topping 100,000 followers on @DTJax social media, check out our latest Annual Report, which highlights accomplishments and financial information for fiscal year 2017-2018. Read or download the PDF here.